The Samsung Galaxy S10 is the rightful flagship that we have all been waiting for. The phone features a 6.1-inch QHD+ Curved Dynamic AMOLED Infinity-O Display bearing 19:9 aspect ratio and a pixel density of 550PPI. Samsung’s proprietary Exynos 9820 octa-core processor based on 8nm manufacturing process powers the device with 8GB of LPDDR4x RAM and 128GB/512GB of internal storage, based on the variant. One of the highlights on the phone is its In-display Ultrasonic Fingerprint sensor. 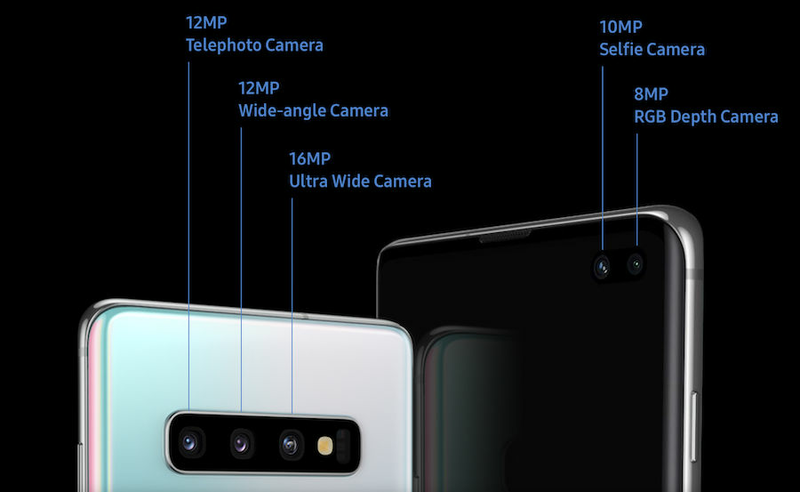 For optics, the Galaxy S10 has a superior 12MP+12MP+16MP triple lens setup on the rear offering up to 10x digital zoom. There is a 10MP selfie camera on the front. A 3,400mAh battery backs the smartphone with support for wireless charging. The connectivity front includes Hybrid dual-SIM support alongside, 4G VoLTE (LTE Cat. 20), Wi-Fi 802.11ax, USB Type-C, Bluetooth v5.0, GPS/ A-GPS, and a 3.5mm headphone jack. The Samsung Galaxy S10 price in India is Rs 66,900 for the 8GB + 128GB internal storage variant. The phone is available in 3 variants: Blue, Black, White. 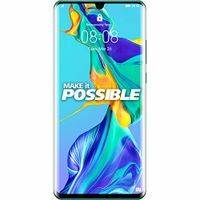 The phone was launched in India on 20 February 2019. 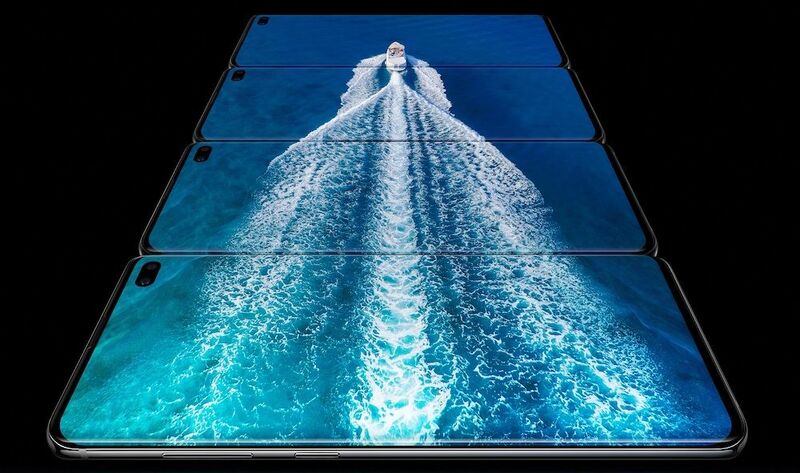 The Galaxy S10 is a stunning looking smartphone with Infinity-O Display featuring two front camera sensor in a hole-in display and therefore offering enhanced screen real estate for seamless usage. 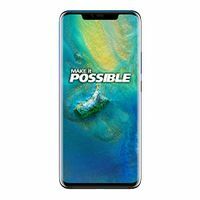 It packs a 6.1-inch QHD+ Curved Dynamic AMOLED Infinity-O Display boasting 19:9 aspect ratio and 550ppi of pixel density. The TÜV Rheinland-certified Eye Comfort display on the Galaxy S10 minimizes blue light to shield user’s eyes without going low on the display quality. The screen on the Galaxy S10 projects intense Black and bright White colors. Under the hood, the phone also packs the industry’s first in-display Ultrasonic Fingerprint scanner that also maps 3D outlines of user’s fingerprint, which makes it accurate and non-spoofable. An octa-core Exynos 9820 processor powers the Samsung Galaxy S10. The chipset is claimed to offer 29% and 37% faster CPU and GPU performance over the Galaxy S10’s predecessor, the Galaxy S9. The phone has 8GB of RAM and 64GB/128GB of internal storage. On the software front, the Galaxy S10 ships with Android 9 Pie-based One UI. 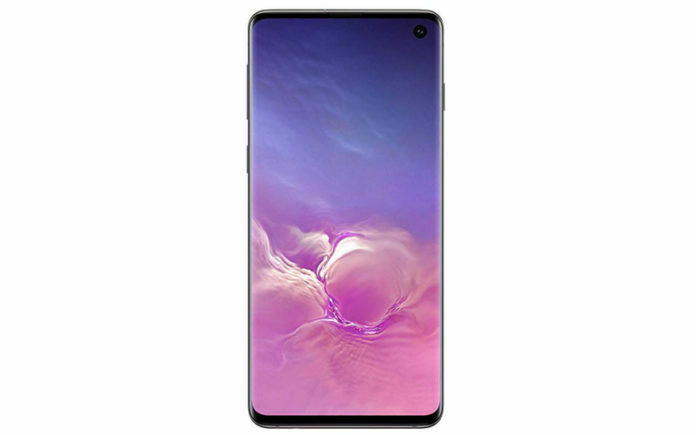 In the imaging department, the Samsung Galaxy S10 has an advanced triple camera setup on the rear with Dual Optical Image Stabilisation (OIS), Dual Pixel and Dual Aperture technologies. The setup includes a 12MP 77-degree lens wide-angle lens with 2PD autofocus and a f/1.5 to f/2.4 variable aperture. The 12MP secondary telephoto lens has f/2.4 aperture, 0.5x and 2x optical zoom. The 16MP lens is the third one in the array; it is an ultra-wide lens offering 123-degree Field of View (FoV) clubbed with fixed focus and an f/2.2 aperture. The entire setup offers up to 10x of digital zoom. The triple camera setup enables Super Steady video-recording aided by digital stabilization technology and HDR10+. On the front, the flagship has a 10MP sensor with f/1.9 aperture and Dual Pixel Phase-detection Autofocus (PDAF). The front camera also supports UHD video making it industry’s first with the capability of recording 4K UHD Selfie videos. The Samsung Galaxy S10 packs a 3,400mAh battery, which claimed to offers a 24-hour backup. It supports fast charging for both wired and wireless (18W wired and 15W wireless). 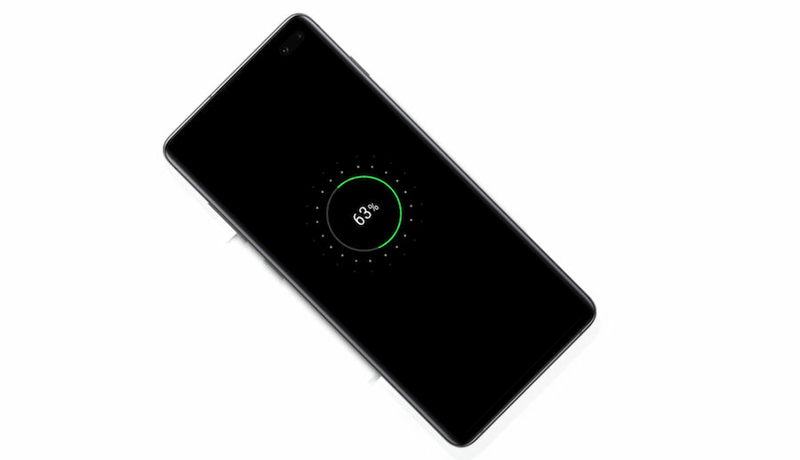 One of the highlighted features on the Galaxy S10 is Wireless PowerShare that enables easy charging of Qi-certified smartphones and wearables. Users need to place any compatible device on the rear panel of their Galaxy S10 to charge it. 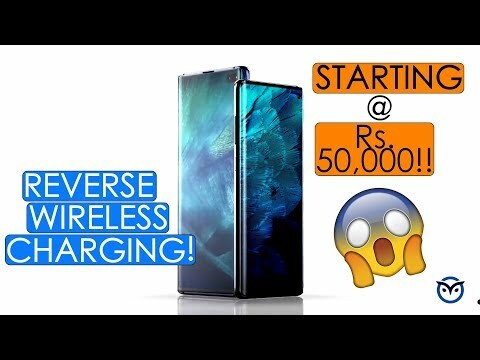 This feature makes the Galaxy S10 double as a wireless power bank. Connectivity-wise, the Galaxy S10 is stacked with machine-learning-based software adorned with AI-powered capabilities for Wi-Fi enhancement. The Galaxy S10 supports up to 1.2Gbps Download and Upload speeds on Wi-Fi and 2.0Gbps download and 150Mbps upload speeds on LTE. Concerning multimedia support, the Galaxy S10 is integrated with Dolby Atmos sound with stereo speakers by AKG. It offers 3D sound audio with clarity and booming volume. The phone also has an IP68 rating for water and dust resistance. For more information on the Samsung Galaxy S10, you can check out our comparison video. Where is tha launch of this awesome beauty? ?